Digital pianos! Keyboards! MIDI controllers! If you find the array of choices out there a bit confusing, you’re not alone. And that’s why you’ve found your way to my Piano Buying Guide. Whatever happened to the good old-fashioned piano? Well as it turns out, technology happened – and that means you have more instrument options than ever before. 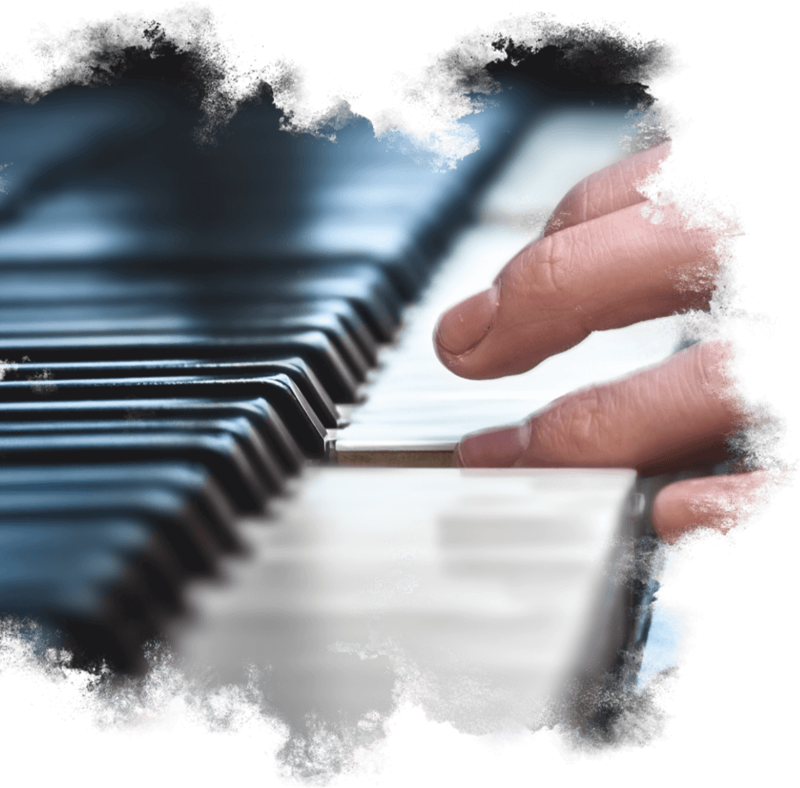 Whether it’s looking for a simpler approach to learning piano, or figuring out what on earth you’re going to practice on, there’s something out there for everyone and I’ll explain it all in this guide. In my Ultimate Piano Buying Guide video, I took you through your four main options. Let’s review! Acoustic pianos can be beautiful, with a variety of finishes and styles to match your personal aesthetic. They can be a focal point for your home, serving as a piece of furniture in their own right. Acoustic pianos have really nice key feel, plus a certain richness in their tone that is hard to replicate with other options. But as you’ve probably guessed, there are some downsides to owning an acoustic piano. Professional tuning is inconvenient and expensive, and it really shows if you wait too long between tunings. My ears are unhappy just thinking about it! Acoustic piano players sometimes have to manually transpose songs. This is an advanced topic, but trust me when I say it matters once you start learning to play! The bulk and weight of acoustic pianos is something you have to be ready to contend with – moving one is not for the faint of heart! 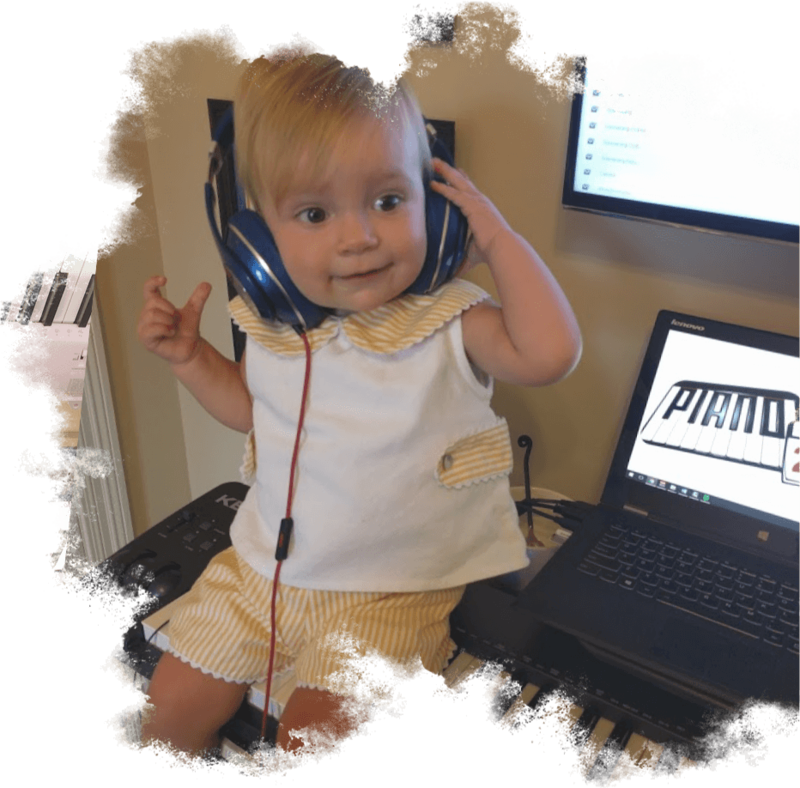 No need for manual tuning makes digital piano maintenance a breeze. The ability to transpose adds versatility without requiring a lot of extra skill. Having a headphone option means you can tune out the world around you and focus on your playing. Plus, those around you won’t be able to listen in unless you want them to. While slimmer than their acoustic cousins, digital pianos are still pretty heavy. You’re not going to be able to pop it in the trunk of your car and head to a local open-mic night. Portability is the name of the game here – you can pack up your keyboard and set it up just about anywhere. Key feel is the number one area where keyboards often lack. So if you want a more authentic feel, you’ll have to spend a bit more on weighted key options. I mentioned this already as a positive, but it could be a negative too: You have to choose the accessories you want. If you want to just plug in and play, it can feel like an extra hassle to figure out what bench, stand, and sustain pedals are best for you. Last but not least, we have the fourth option in my piano buyers: MIDI controllers. I’m willing to bet that most of you never even considered these! That’s because MIDI controllers have some pretty niche-oriented uses and setup requirements. They are ultra-portable, even compared to standard keyboards. The slim profile and lightweight body make it very easy to move around. Even higher-quality MIDI controllers are still relatively inexpensive compared to some of the other instrument options. 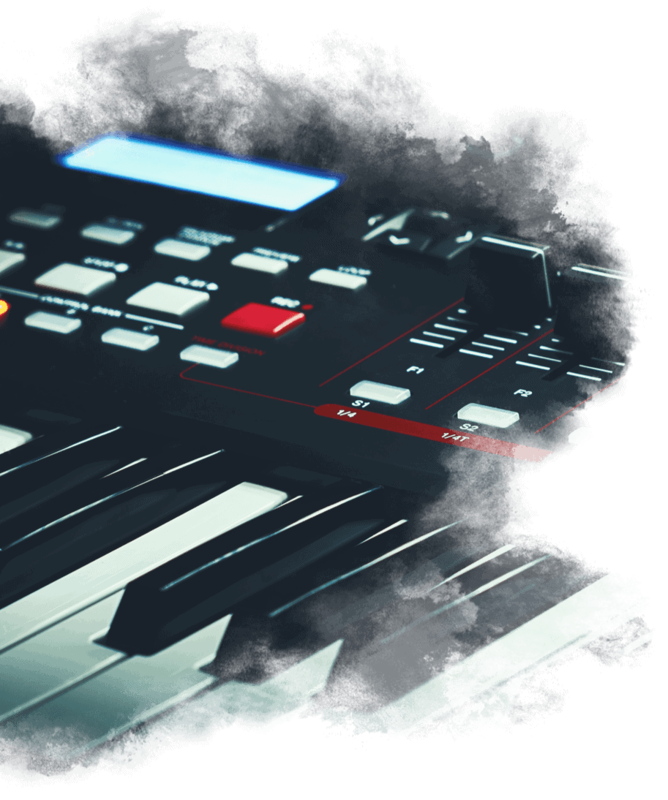 Musicians can incorporate MIDI controllers directly into their recording setups. That’s much simpler than trying to mic an acoustic piano or use special interfaces for keyboards/digital pianos. Okay then, what are some of the less desirable aspects of MIDI controllers? They don’t have built-in speakers. That’s right, if you want to hear what you’re playing, you have to hook up to a computer with speakers of its own. MIDI controllers simply don’t have good key feel – although you can get semi-weighted ones that are a bit better these days. You’ll need some specific accessories and software to get your MIDI controller integrated with your computer. Setup isn’t foolproof with this option. You may need some help to get your system set up the first time around. I’ve set up two different options in two different areas of my home – one for play and one for work. My living room is where I chose to put our digital piano, simply because that’s where I can play for my family and let my kids join in, too. As you could see in the buying guide video, my girls enjoy piano time. In my home office, I’ve got a MIDI controller set up right near my computer and camera. This lets me record videos and show exactly how I play in each lesson for my Piano in 21 Days course. What I’ve set up in my home may not be what’s best for you – different people have different needs. Consider your space requirements, whether portability is important to you, and how technical or simple you want to get with your setup. Then you can shop! In this buyer’s guide, I suggest looking online at Craigslist and similar local listing sites. You can often find cheap or even free acoustic pianos this way. Just keep in mind that you’ll probably need a tuner to come tweak some things once you get the piano to your house. 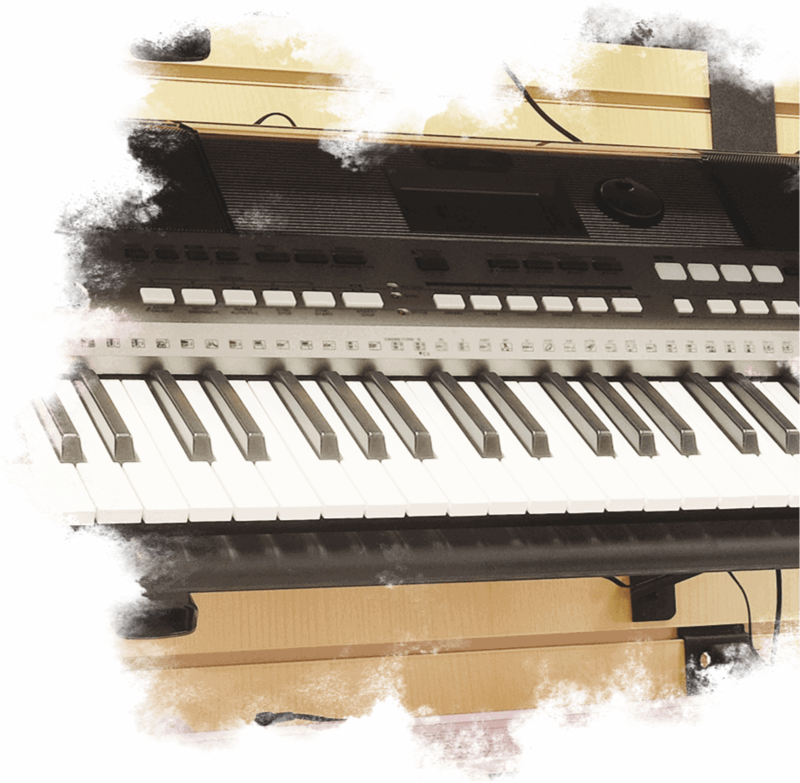 In this buying guide for piano/keyboard, I recommend this Yamaha P45 set – it includes the stand, bench, and pedal that you’ll need. That means there’s no guesswork involved in setup! I love the weighted keys on this model. The Alesis Recital 88-key model is something I highly recommend in this guide for anyone in the market for a keyboard. I got my first Alesis over 15 years ago! I love my M-Audio Keystation 88-key MIDI controller. The keys are semi-weighted. This gives it fairly good key feel, especially compared to non-weighted models. 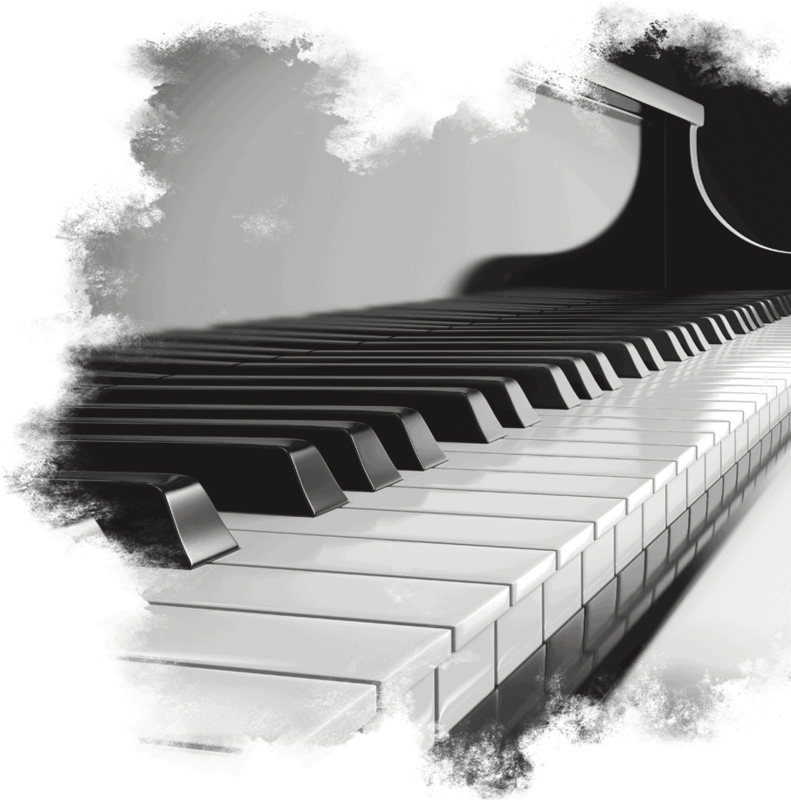 Ultimately, the most important thing isn’t which piano option you choose – it’s all about starting to play. Just make sure that you have 49+ keys and a sustain pedal, and you can begin. Take some time to get comfortable playing. See how much you can accomplish with my chord-based approach. Then, once you’re playing songs you love and having fun, you can reward yourself with an instrument upgrade. So… what are you currently playing on? And are you planning on getting a newer instrument in the future? Drop me a line and let me know! 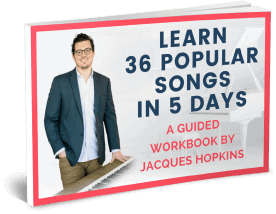 Grab your FREE copy of Jacques’ New Workbook!